Andréa is a Drama Desk Award winner and an Outer Critics Circle nominee for her show-stopping performance as Gloria Fajardo in On Your Feet! 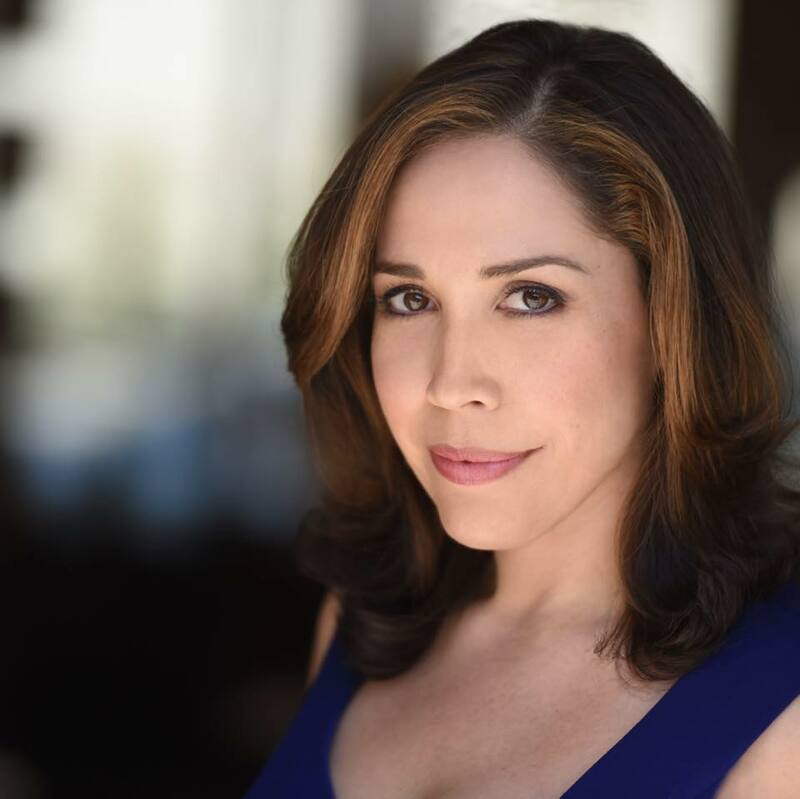 Broadway audiences also know her as Daniela from the original cast of In The Heights. More Broadway: The Nance, Beauty and the Beast, The Full Monty, and The Ritz. Off-Broadway: original cast of Jason Robert Brown’s Songs for a New World and Stephen Sondheim’s Saturday Night. Film: Akron TV: Blue Bloods, Kevin Can Wait, Jessica Jones, Law & Order: SVU, The Electric Company, Rescue Me, and Mindhunter. Andréa’s solo album, A Deeper Shade of Red is available at psclassics.com.